Take a moment to relax, reconnect with God, and fill your spirit with peace. 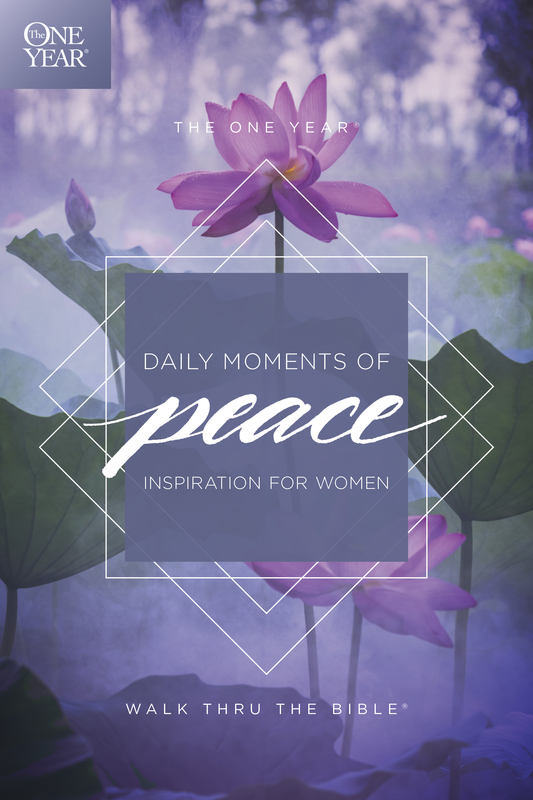 The One Year Daily Moments of Peace will help you experience a more thoughtful, insightful quiet time with the Lord each day. This devotional will speak to the heart of any woman who longs to connect with God in a new way. 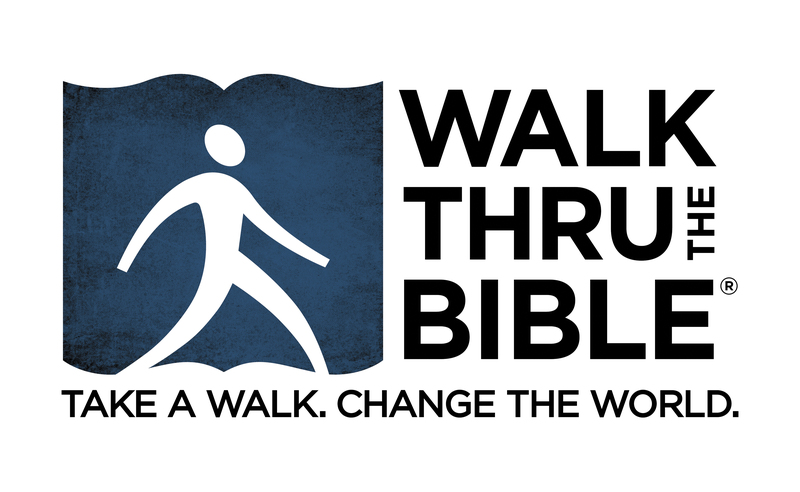 Complete with Bible verses, helpful stories, and practical application, these short daily devotions cover a variety of everyday issues and will help you deepen your walk and serve God more fully. Through spending simple and peaceful time with God every day . . . you’ll be inspired all year long.